Green School is not just about landscaping and greening the surrounding infrastructure. Green School is an experience which should be available to children from every aspect of the classroom and schoolyard life. Therefore, apart form creating green spaces through tree planting, greenhouse construction and gardening, Green Schools initiative creates a healthy environment through clean energy, solar water heating, efficient waste management, and outdoor recreational and sport installations. 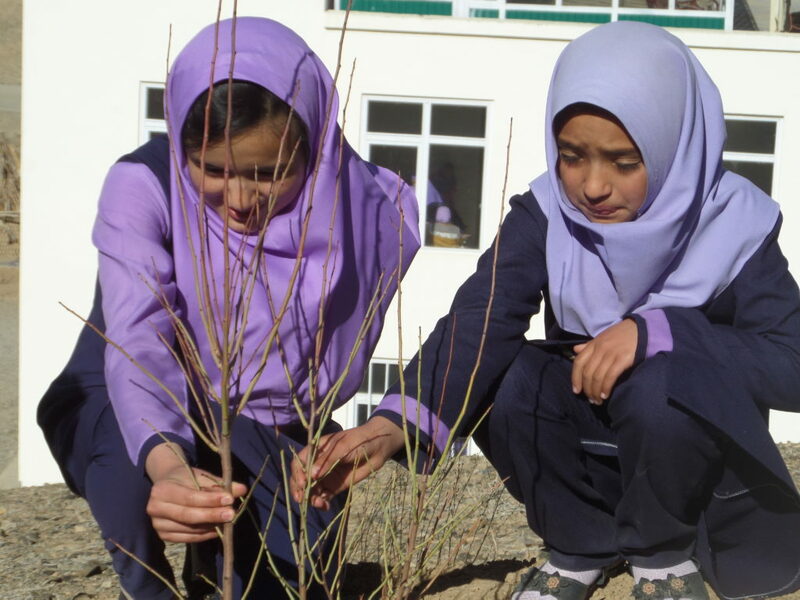 To ensure that the Green School model is replicable across the country, the initiative builds upon gender sensitive and community based practices, while providing capacity building and trainings to all participating stakeholders. 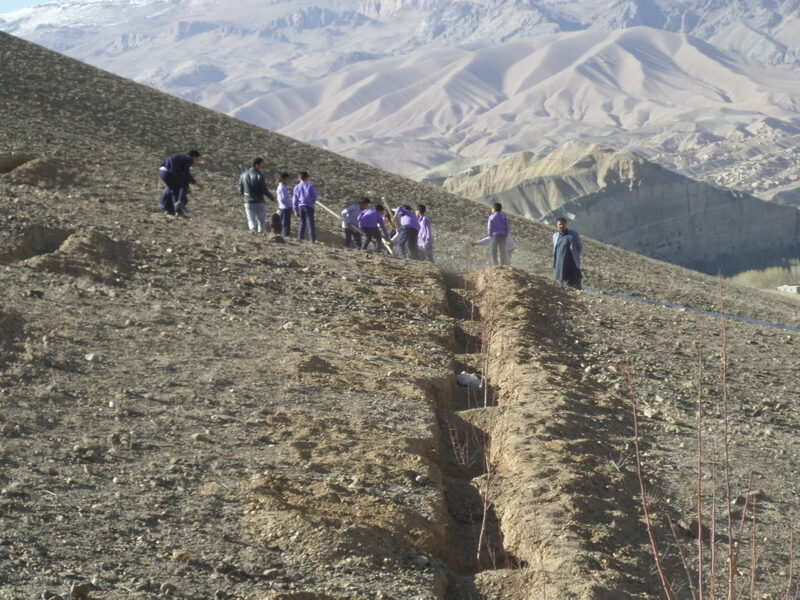 The project was implemented under UN Environment Green Grants Funding Agreement. 1. Availability of various physical activities must ensure that children return to the classroom with replenished energy to learn. The students must enjoy spending time in the school yard and have a safe and healthy environment for socialising and interacting with nature. 3. Orchards, gardens and flower beds in the yard contribute to clean air, pleasant humidity and shade in the summer months. They also protect against extreme winds, dust, noise, and reduce heat in the area by about 40%.